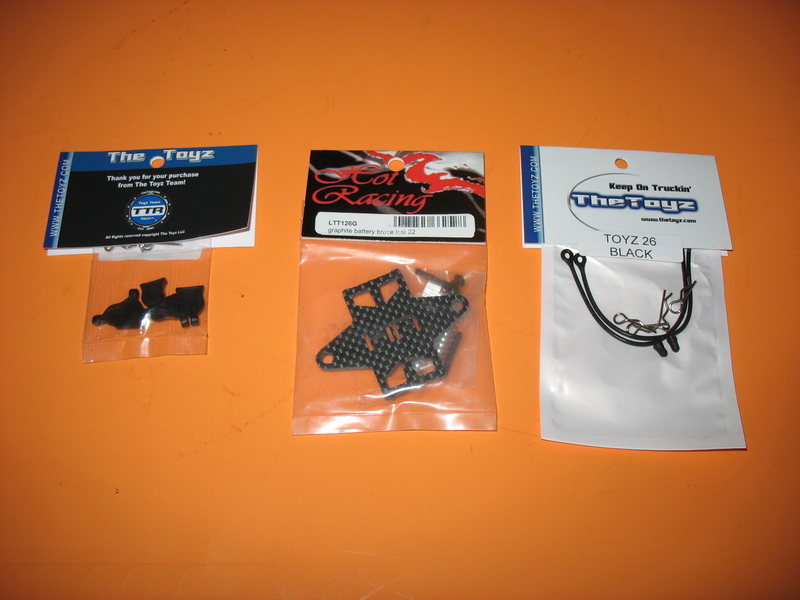 Posted in: Radio Control, Traxxas. Tagged: Builds, Miscellaneous, RC, The Toyz. Check out this custom build from The Toyz called Street Justice. 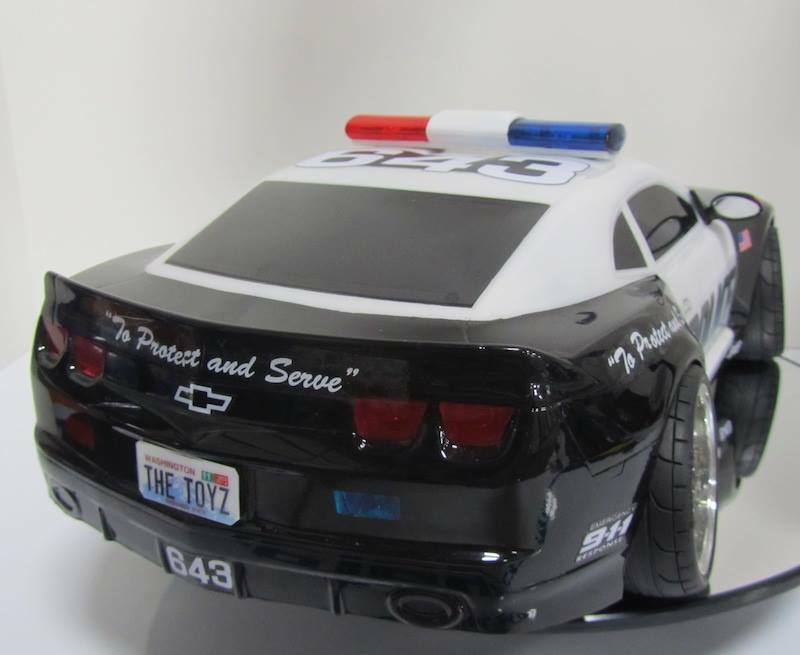 The 1/16 Traxxas inspired custom police crusier really is impressive. More pictures at Updated, Street Justice Traxxas RC. I wonder how much this build cost? Maybe we can get The Toyz to put this into production. Posted in: Radio Control. 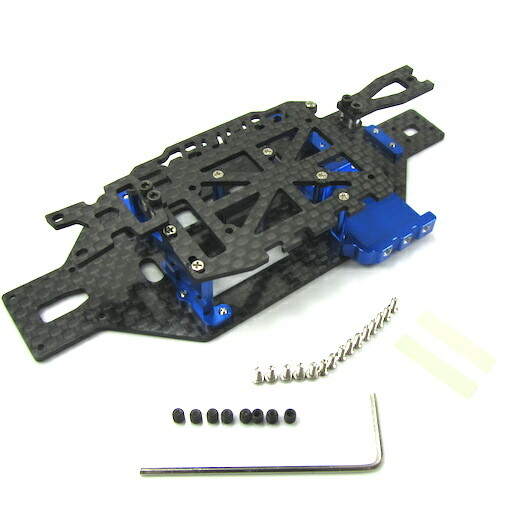 Tagged: LCG Chassis, New Releases, Racing, RC, The Toyz. The latest offering from The Toyz is a stunning piece of work manufactured by Hot Racing. 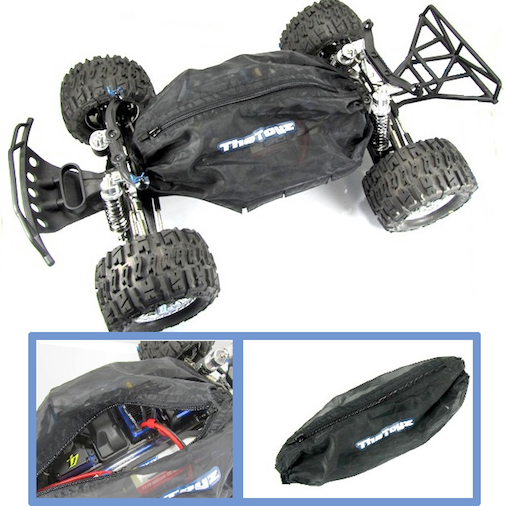 It is a Graphite & Aluminum LCG Chassis for the Losi Micro Rally, Truggy, and SCT 4WD. The light weight durable chassis is made from High quality CNC’d Blue Anodized Aluminum and Graphite. They are available now at a price of $50.99. After getting two Losi Micro Brushless SCT‘s for my wife and myself, in the last two weeks. This is such a mean joke to play on us. What Aftermarket Parts Would you Create? Posted in: Latrax, Radio Control. Tagged: RC, Retailer Promotion, The Toyz. Here is a chance to offer your input in the design and direction of aftermarket RC parts. The Toyz are asking the general public what parts they would like to see made first for the Latrax Rally, due to the fact they have a parts supplier asking them. If you have an idea now would be a good time to voice your opinion. It is not really the Head of Development for Latrax, but still nice to know you could have some input. Check out the Toyz on Facebook for more details. Posted in: Radio Control. Tagged: New Releases, RC, The Toyz. TheToyz.com is not taking the weekend off, providing us with a weekend teaser. It looks like they are going to start selling their own version of a chassis shroud. According to their Facebook page, “Coming soon The Toyz Elite Series Shrouds. 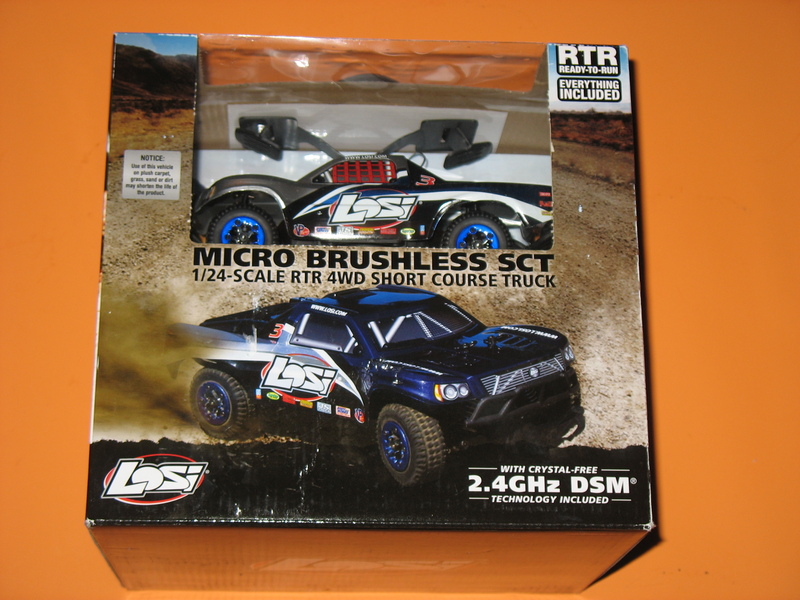 (Pictured Slash 4×4 but also works with LCG chassis for Rally)”. Details at this point are few, no word on price, or if they will be made for other vehicles, or when they will be available. Now that’s a teaser. Check out TheToyz on Facebook. The zipper reminds me of the Dusty Motors version and really make battery changes easy. When we find out something, we will pass it along.